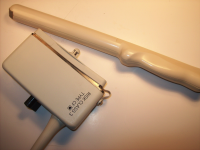 Siemens acquired ATL ultrasound in 2000, but the company’s products continue to be in wide use and are widely accepted as some of the most durable and reliable ultrasound systems on the market today. 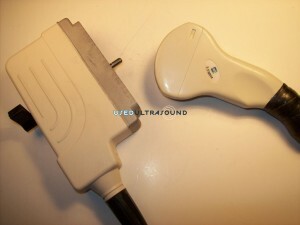 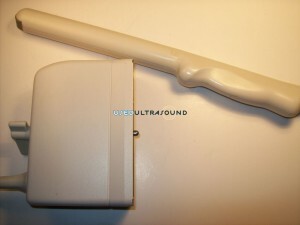 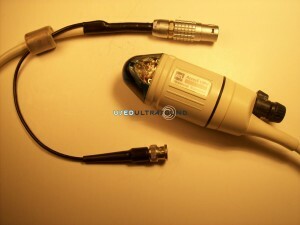 If you are looking for top quality used ATL ultrasound probes and transducers, you can find them at UsedUltrasound.com at the lowest prices. 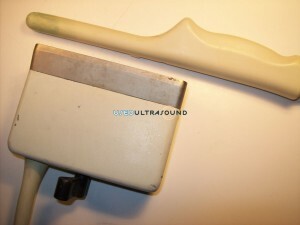 Not only do we carry a huge inventory of used ultrasound machines, but we can help you keep those machines running efficiently and inexpensively with a full line of ultrasound parts, accessories and supplies, including used ultrasound probes for just about every model in use today. 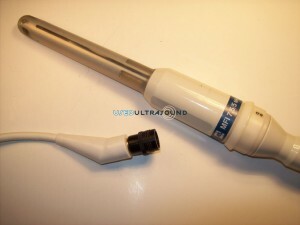 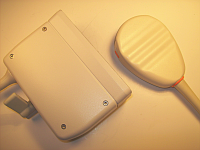 UsedUltrasound.com has used ATL probes for all the top models, including the ATL HDI 4000, ATL HDI 5000, ATL HDI 1000, ATL HDI 3000 and ATL UM9 HDI. 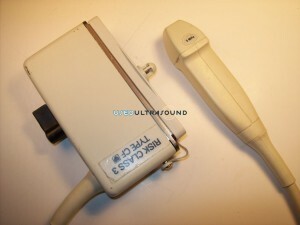 We also carry a complete line of used ATL ultrasound machines. 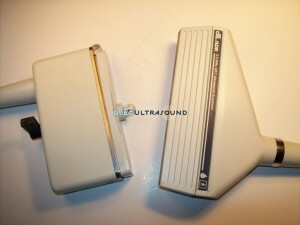 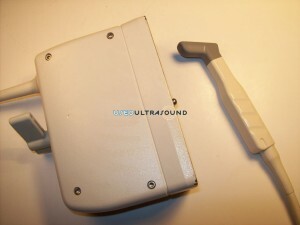 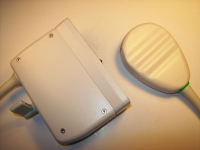 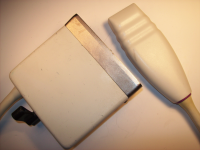 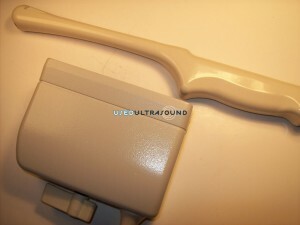 There are plenty of places online where you can buy used ATL ultrasound parts, probes and transducers, but only UsedUltrasound.com offers a huge selection of used ultrasound parts, the lowest prices, and a 100% satisfaction guarantee. 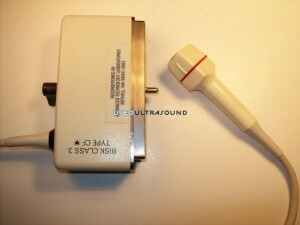 If you are not happy with your purchase for any reason, you can simply return it for a full refund. 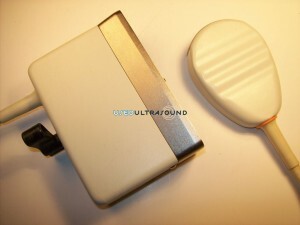 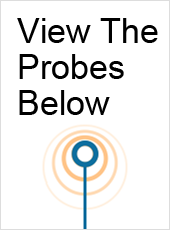 But we are confident that you will be happy with your purchase because all of our used ultrasound probes and transducers are put through a rigorous reconditioning process that includes thorough testing and a complete inspection to make sure each part we sell works just like new. 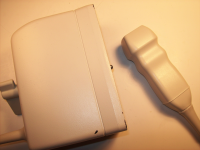 Once you purchase a used ultrasound machine and pre-owned ultrasound probes and transducers, we can also offer a complete ultrasound service contract to help keep your entire system running smoothly. 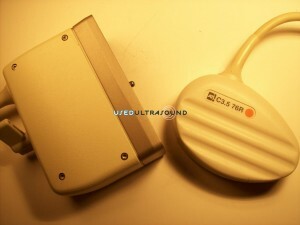 Contact us now to find out how we can help you with our full range of ultrasound services at the lowest prices anywhere.